1. Turn off wireless when not in use on your phone. 2. Turn off bluetooth if you are not using it. 3. Use low power mode or dim the screen to squeeze even more juice out of your battery. 4. Kill the apps that you aren’t using. A daily check of the Apps that are running in the background is a great way to save yourself from power hungry apps that you are not using anymore. I’m updating this post for March 2017. Wireless charging is still not a reality for most of us, Samsung phones have a few tricks up their sleeves, but wireless charging is still not ubiquitous. The best we can do right now is to manage the power we have available on our phones. I don’t know about you but I have at least 3 chargers for my cell phone in my office and my bedroom (just in case.) It seems wires are not going anywhere. Cordless charging, we’re not there yet. Extension cords, everyone wishes they had more or better ones. Some of the computer accessory companies like Belkin have listened and came up with some useful things for our mobile devices. 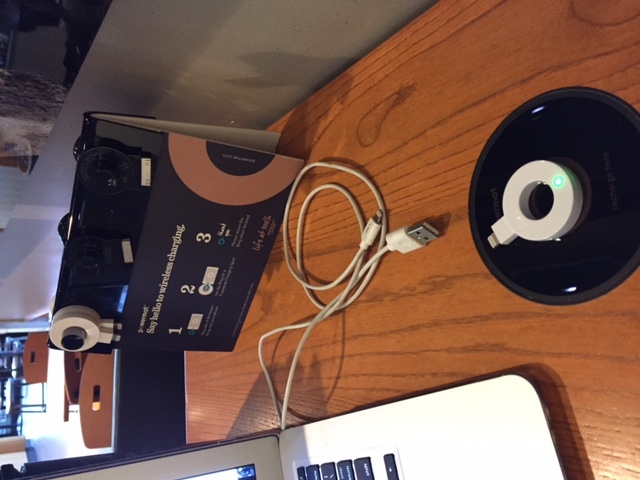 Even Starbucks offers cordless charging for iPhone or Android devices using a small adapter they leave on their tables. Consider that Apple is considering removing the headphone jack on the next iPhone. The Samsung Galaxy line of phones has already been using cordless charging, a move Apple seems poised to make next. I don’t think wires are going away anytime soon, but we certainly are on the way to getting rid of a lot more. And finally, I am one for progress but I am sure there will come a day when I miss having a headphone port on my iPhone to plug in my old headphones. 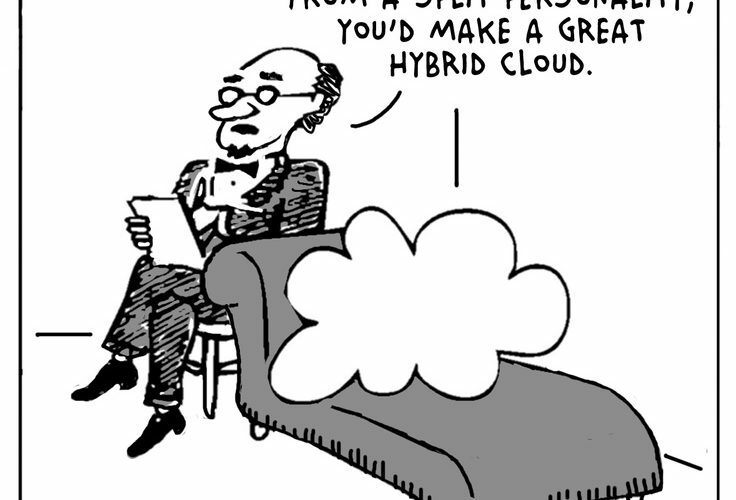 ← What is the big deal about Amazon Web Services (AWS)?